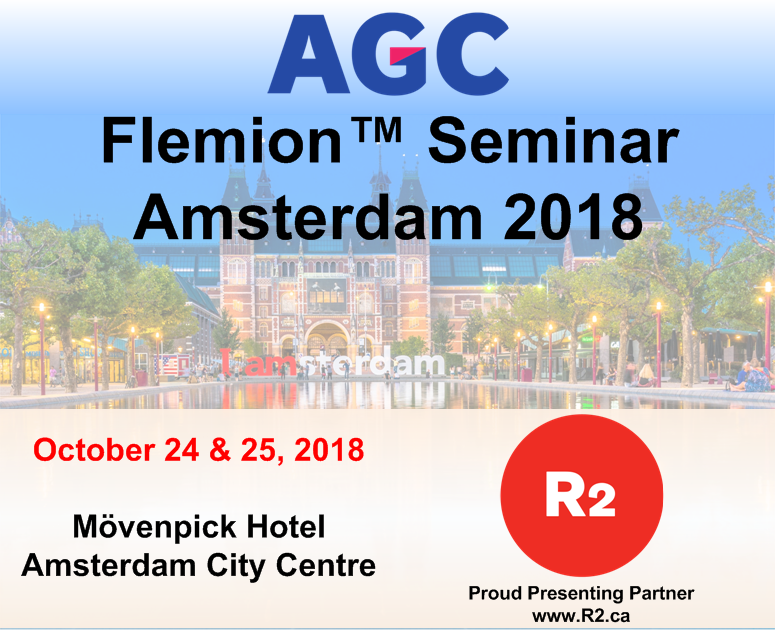 R2 is happy to announce that we will be participating and presenting at the Flemion™ Seminar Amsterdam 2018. The 2-day seminar will be a valuable educational and networking event for chlor-alkali producers of all levels of experience with a full agenda covering topics ranging from basic membrane operation and function to brine purification, voltage monitoring and analysis and other ways to improve the performance of your facility. October 24th & 25th at Mövenpick Hotel City Centre, Amsterdam, Netherlands.